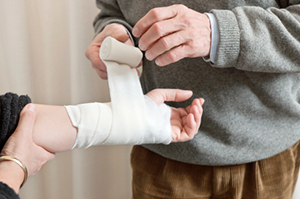 The Quincy Mutual Compensation program provides coverage for injuries to your employees. This product is offered to complete the insurance program for our commercial coverage insureds. Coverage is available for workers employed in the state of Massachusetts.